What is a 32 Channel DVR Recorder? 32 Channel DVR System records, compresses the video recordings, and stores them on a hard drive. It works only with analog cameras and is connected to them with coaxial cables. 32 channels enable 32 lines of video feed at once, basically you can hook up and record up to 32 cameras. Easy to install and operate, when paired with our DVR viewer app, you can watch past videos, set alerts, and moreover your Android or I Phone. 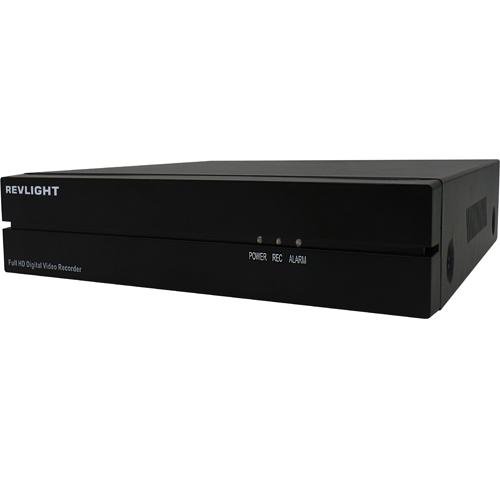 32 Channel DVR System can run over existing coaxial cable. This benefit means you can save money if you are upgrading a current security system. DVRs are also highly reliable with both transmission and delivering great picture quality.